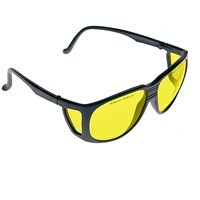 100 Percent UV Protection with style. Sleek and simply comfortable. 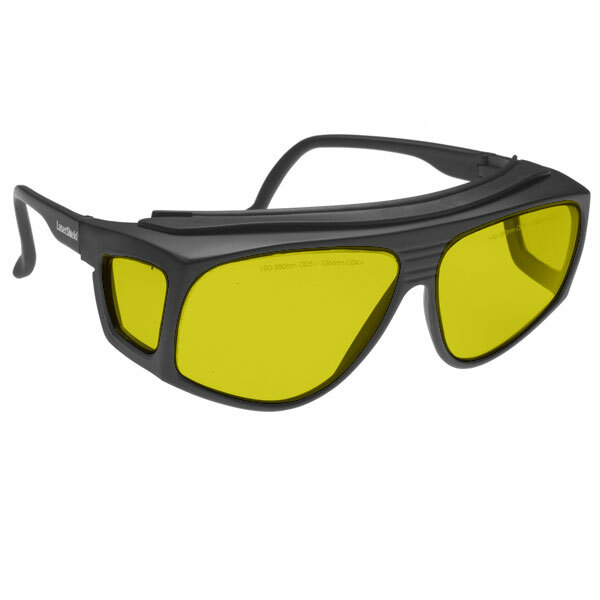 With lenses in any of UV shield, NoIR or glare shield color. 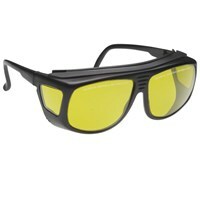 For Low Vision and general purpose wear.